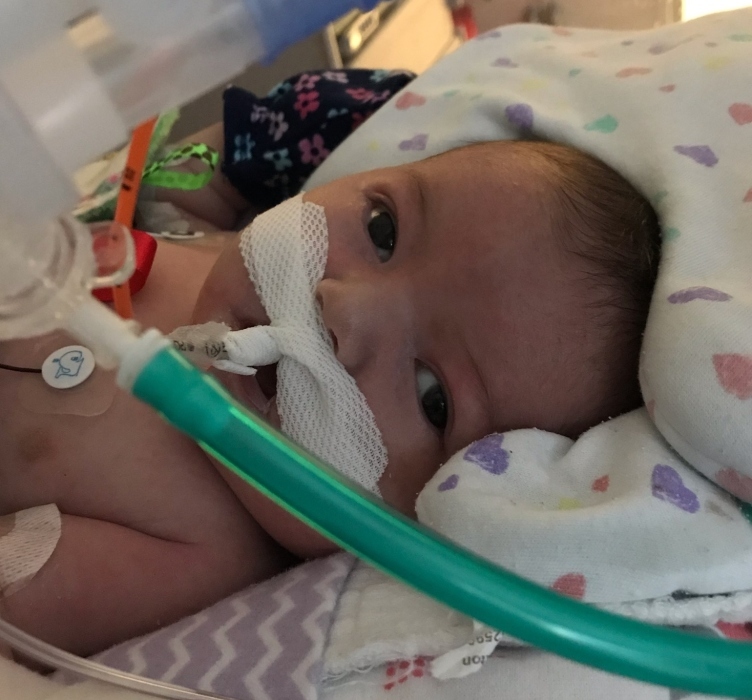 Luna Grace Frey, infant daughter of Johannah Eckert and Kyler Frey went home to be with the Lord on January 13, 2019 at the Strong Memorial Hospital in Rochester, NY. Luna was born a few short weeks ago on December 3, 2018 at the Arnot Ogden Medical Center in Elmira, NY. She is survived by her mom and dad Johannah and Kyler, her big sister Sloane Catherine Frey, who are all of Troy, PA along with many close family and friends. Family and friends are welcome to call from 3:00-4:00 PM on Saturday, January 26, 2019 at the North Street Community Church, 177 North St. Canton, PA 17724. The celebration of Luna’s life will be held at 4:00 pm on Saturday, January 26th at the church. 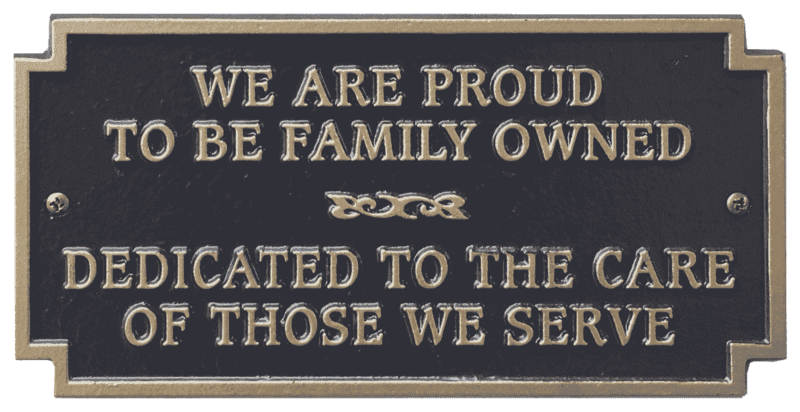 The Gerald W. Vickery, Jr. Funeral & Cremation Services, Inc., 1093 West Main Street, Troy, PA has been entrusted with the arrangements.